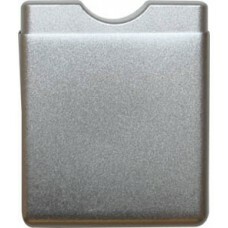 Our car lock boxes are designed to be mounted on the windows of vehicles, providing easy access to the car keys which are stored in the box. 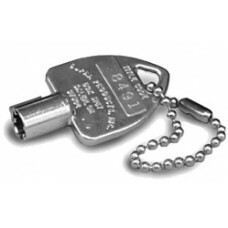 Each lock box on your dealership's lot will be keyed alike so that your salesmen and other personnel will be able to conveniently access any car on the lot with one key. No more fussing around looking for keys; Your salesmen will be able to quickly access vehicles for the all-important test drive and close the sale faster. 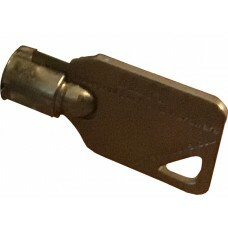 These are also a time saver when vehicles need to be moved around the lot. 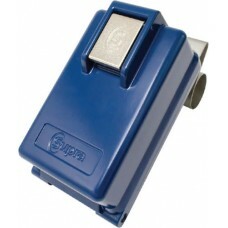 We are an authorized distributor of Supra Lock boxes. Our most popular lock box is the Supra Indigo which is made from a super light-weight aluminum alloy and offers the largest storage capacity of any lock box. The Indigo has an easy-close system which makes accessing vehicles quick-and-easy. The proximity shield is specially designed to fit inside the Supra Indigo box and allows you to store the keys safely by blocking the signals from the smart keys and keyless ignition systems. 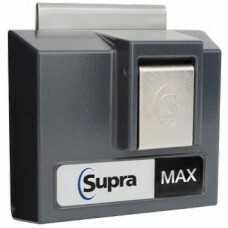 We also carry the Supra Max, which is a time-honored lock box which is durable and easy to use. Most customers purchase the Ingigo for new installations, however, if you already have Supra Max lock boxes, we carry them so you can increase the number of matching lock boxes on your lot. 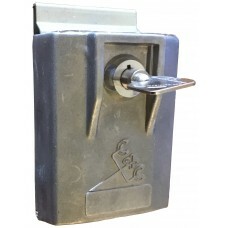 When price is the most important concern, we offer our economy lock boxes which are an entry-level system that is made of a strong alloy with an inside waterproofing seal. This is a basic no-frills key box that gets the job done. Please note that all of our lock boxes are sold for convenience, not for security.